Lovers of romance are being invited to visit the cathedral city of Lichfield for a special date in the run-up to Valentine's Day. Visit Lichfield, which is the name given to Lichfield District Council's tourism team, has organised a special romantic tour to help celebrate Valentine's Day, which is traditionally the time for lovers to stare into each other's eyes. Although Valentine's Day takes place every year on February 14, the romantic tour of Lichfield will be held on Sunday 7 February, starting at 2pm. The tour of the Staffordshire city will be led by an official Green Badge guide, stopping off at various locations to learn about the romantic liaisons of some of Lichfield's notable sons and daughters. People signing up to the tour will hear about Patience Williams, a servant girl who married into the wealthy Swinfen family, and the 18th century actor David Garrick, who gave his name to Lichfield's theatre, and his liaison with a Viennese opera singer. 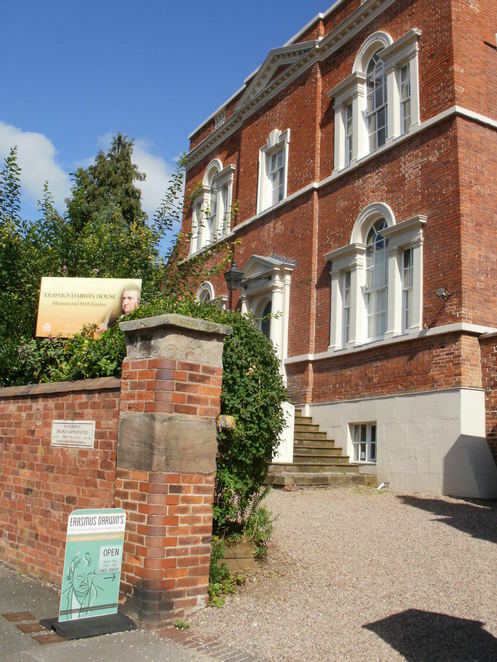 The 90-minute tour will finish with a cream tea at Erasmus Darwin House, the former home of the English poet and physician Erasmus Darwin who was also the grandfather of naturalist Charles Darwin. 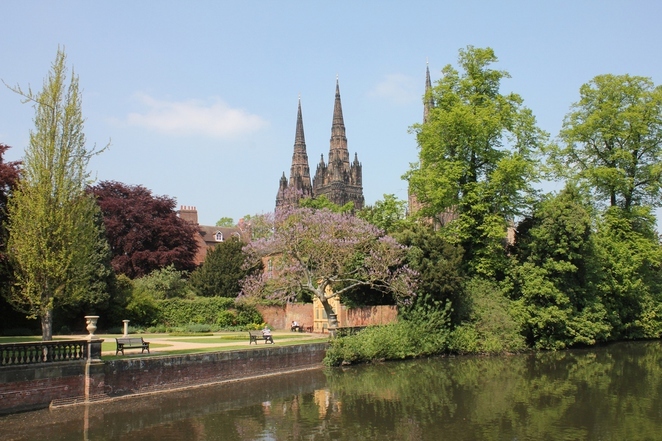 So, what better way to prepare for Valentine's Day than to go on a walking tour of Lichfield to find out about interesting love stories from the historic city's past. The Valentine's Special Tour costs £6.25 each, which includes the cream tea. 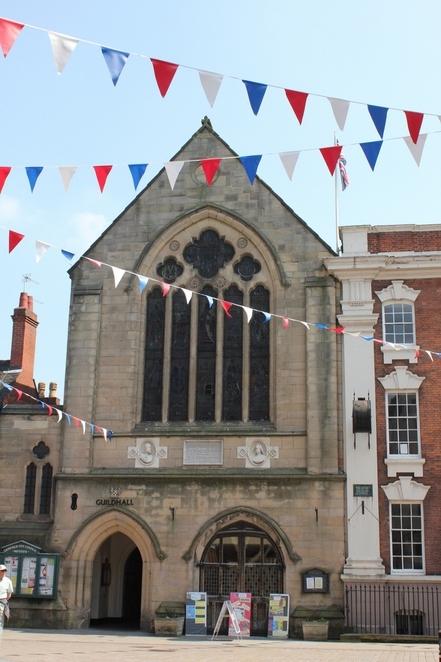 People can book the tour in person at the Tourist Information centre located within the church of St Mary's on the Market Square, in the centre of Lichfield, or by calling the team on 01543 256611.